Infusion Baroque draws new audiences to early music through a truly captivating concert experience, deftly combining seasoned musicianship with theatrical elements. 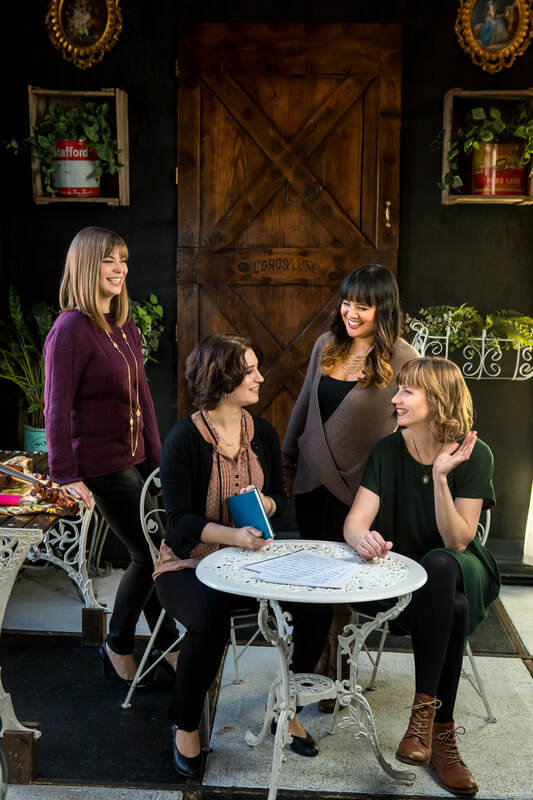 Playing music of the seventeenth and eighteenth centuries on historical instruments, the four women of Infusion Baroque enthrall audiences across North America with their creative and interactive programming. Winners of the Grand Prize and Audience Prize at the 2014 Early Music America Baroque Performance Competition, their performances have been described as “dynamic and alive” (Early Music America) with “polish, energy, and finely-honed style… merrily breaking established traditions” (Milwaukee Journal Sentinel). Infusion Baroque’s debut album, 1747: C.P.E. Bach, released in early 2017, has been described as “real baroque … gripping and full of character” (Radio-Canada). The ensemble is known for the theatrical elements incorporated into their colourful performances. Who Killed Leclair?, an interactive murder mystery soirée, is based on the unsolved murder of the famous musician; Rebels and Rivalries is based on scandalous stories from the lives of great composers; and Son of a Bach! follows the diverging paths taken by members of the famous musical family. Past projects have included Music in Colour, featuring live painting by visual artist Sylvia Chan; and L’arte di Corelli, which combines Italian chamber music with projections of Baroque artworks. Infusion Baroque regularly appears with major early music presenters across North America including the San Francisco Early Music Society, Early Music Now (Milwaukee), Columbus Early Music, Houston Early Music, and Indianapolis Early Music. Infusion Baroque also presents three original programs each year in Montreal, and has performed in the Montreal Baroque Festival and with the Montreal Arts Council on Tour. Equally at ease on the recorder and the baroque flute, Alexa Raine-Wright has shared her passion and talent for early music with audiences across the United States and Canada with ensembles such as Flûte Alors!, Ensemble Caprice, Arion Baroque Orchestra, Apollo’s Fire, I Musici, Studio de musique ancienne de Montréal, and the Chicago Symphony Orchestra. Alexa was awarded the Grand Prize and Orchestra Prize at the 2016 Indianapolis International Baroque Competition, as well as First Prize at the National Flute Association’s 2015 Baroque Flute Artist Competition in Washington DC. She is a graduate of McGill University. A native of Chicago, violinist Sallynee Amawat enjoys performing with North American period ensembles such as the American Baroque Orchestra, Arion Baroque Orchestra, Pacific Baroque Orchestra, and Studio de musique ancienne de Montréal. While living in Thailand, she performed regularly with ensembles such as the Bangkok Symphony Orchestra and Chamber Orchestra, with tours in Japan, Indonesia, the Philippines, Vietnam, and Singapore. She holds a Master of Music in Violin Performance from the Hartt School, and a Master of Music and Doctor of Music in Early Music Performance from McGill University, where her research was focused on repertoire of the early French violin school. 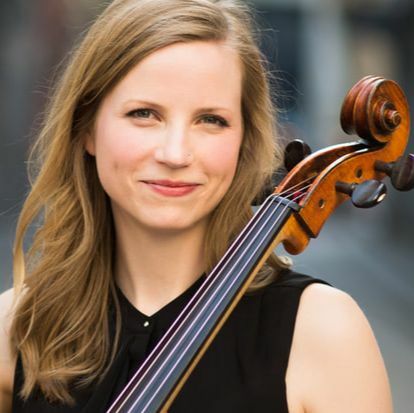 Cellist Andrea Stewart has been heard in venues across North America, Europe, and Asia performing solo recitals and collaborating with ensembles including Infusion Baroque, collectif9, Grammy-nominated Uccello, Gruppo Montebello, and Ensemble Caprice. A laureate of the Golden Violin Competition (McGill University), the Eckhardt-Gramatté National Music Competition, and the Prix d’Europe Competition, Andrea holds the degrees of Doctor of Music (2015) and Master of Music (2009) from McGill University. Her research has been supported by the Social Sciences and Humanities Research Council in Canada, the Canada Council for the Arts, and the Conseil des arts et des lettres du Québec. Known as a sensitive and stylish continuo player, harpsichordist Rona Nadler has performed with some of the most prestigious ensembles in the Montreal area including Ensemble Caprice, I Musici, the McGill Chamber Orchestra, and Les Voix Baroques. 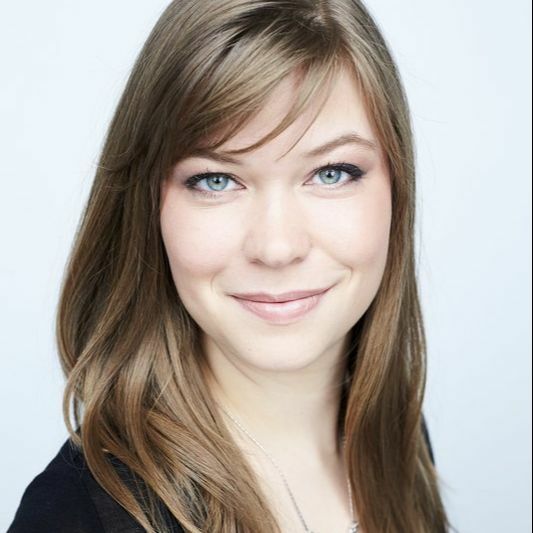 She has worked as a vocal coach and music director for Compagnie Baroque Mont-Royal, Opera da Camera, and Opera McGill, and is artistic director of the vocal ensemble One Equall Musick. Rona studied harpsichord at McGill University with Hank Knox and at the Schola Cantorum Basiliensis with Jesper Christensen. She serves as Music Director and Cantorial Soloist at Temple Emanu-El-Beth Shalom.